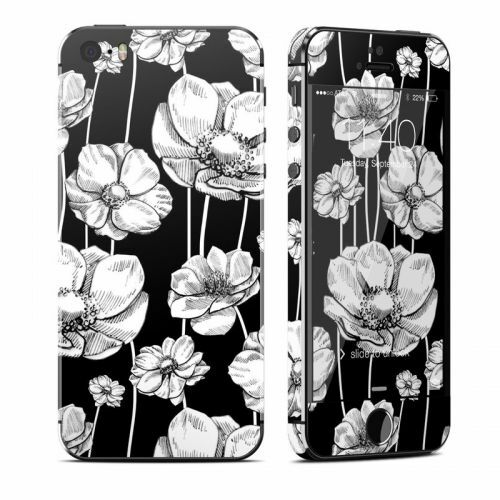 iStyles OtterBox Commuter iPhone 5 Case Skin design of Flower, Black-and-white, Plant, Botany, Petal, Design, Wildflower, Monochrome photography, Pattern, Monochrome with black, gray, white colors. 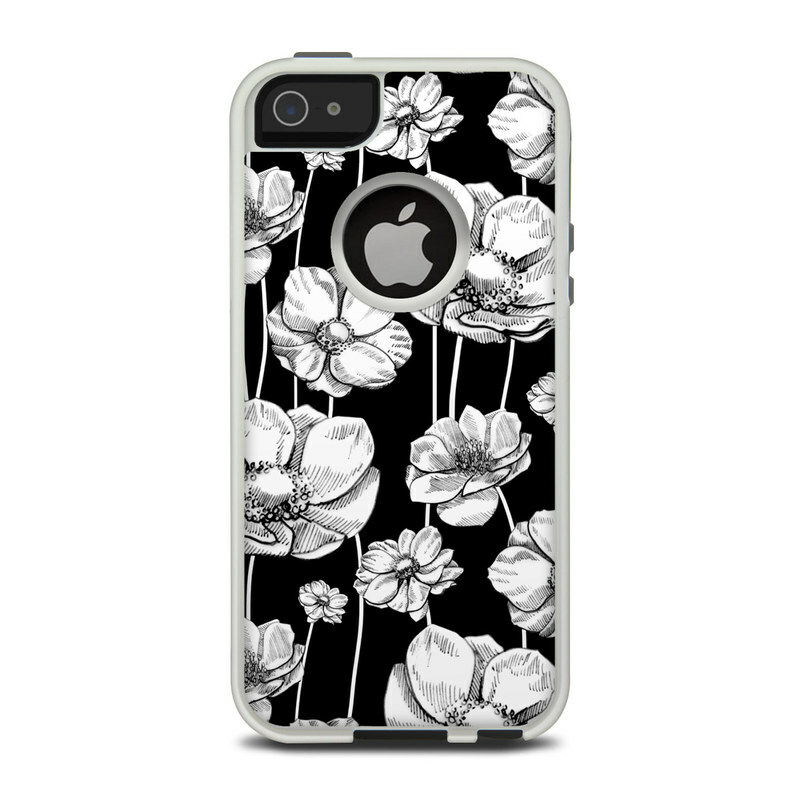 Model OCI5-STRIPEDBLOOMS. 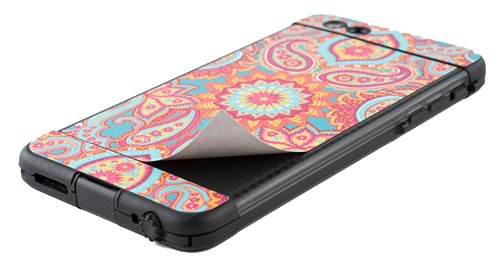 Added Striped Blooms OtterBox Commuter iPhone 5 Skin to your shopping cart.